Napili is a community located in Maui County, Hawaii. It has a population of 7,621 residents. The beautiful community of Napili is a wonderful place for anyone who loves sunny days spent outside on the beach or just on your porch at home. The climate is perfect, not too hot and not cold, with only a few rainy days in between. Residents enjoy snorkeling, surfing, swimming, and more at Napili Bay. When you’re ready to grab some grub, head down to Merrimans where you will find some amazing local dishes. Homes in the community are beautiful and range in sizes and styles. 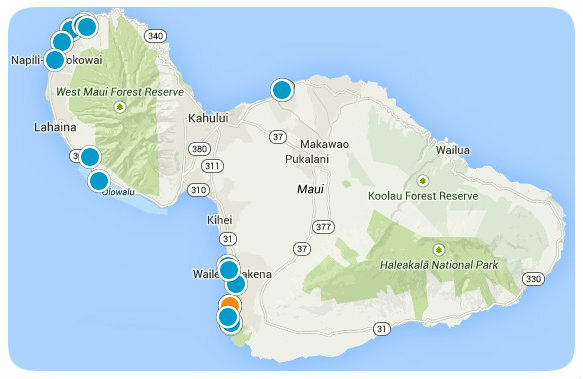 Because of Napili’s amazing location, most homes in the community offer amazing beach views. If you are interested in purchasing a home in Napili, contact us today for more information. Listing courtesy of Keller Williams Realty Maui-Ka. Listing courtesy of Sullivan Properties Inc. Listing courtesy of Kapalua Realty Co Ltd. Listing courtesy of MegaVega Properties LLC. Listing courtesy of Moffett Properties LLC. Listing courtesy of Hawaii Life (L). Listing courtesy of Elite Pacific Properties, LLC.